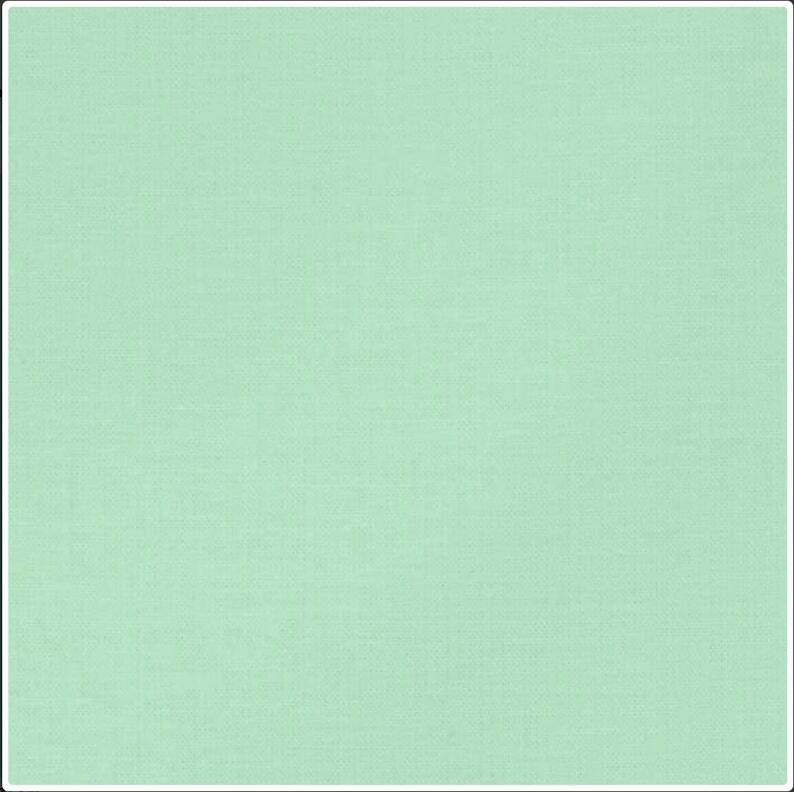 This is the perfect classic mint green. Its a high quality cotton fabric made by Robert Kaufman. Available by the yard or half yard. Your piece will arrive cut as one continuous length. From Robert Kaufman Fabrics, this 4.3 oz. 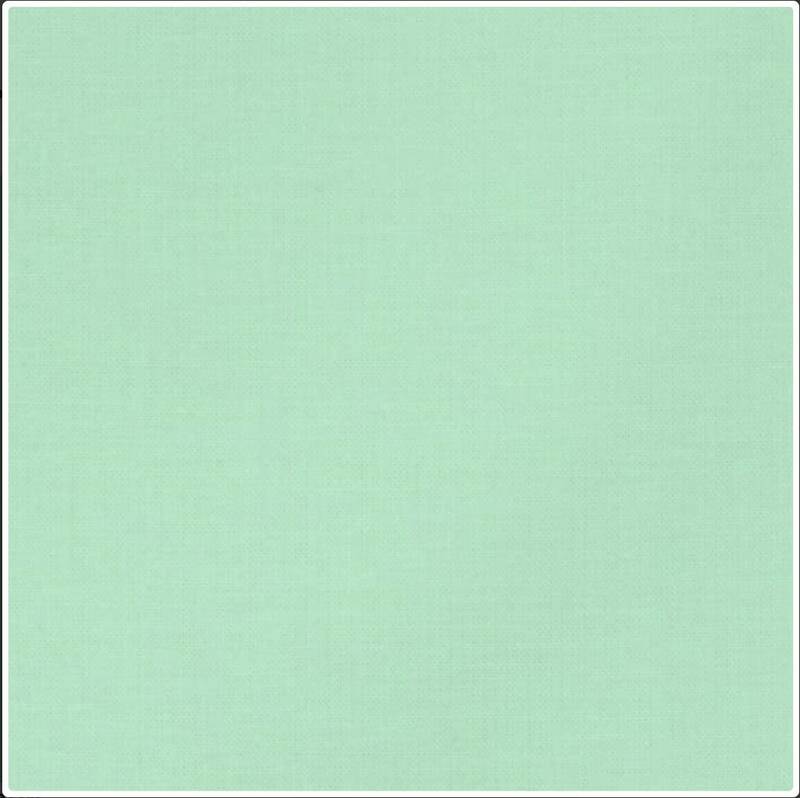 per square yard 100% Kona® cotton broadcloth is perfect for quilting, apparel and more! This fabric has been tested for carcinogenic dye stuffs, formaldehydes, lead, skin-friendly ph factor and has the Confidence in Textiles certification. I have about 8 yards of this total. Adorable navy and tan packaging in a gift box. Includes a complimentary shipping upgrade! Hi - the item was just as described. Monogramming is available for $9.50 per item, just add the monogram listing from my shop when checking out. Items in custom fabrics are generally +$10 per item. Send me a note with your requests and I'll look up fabric option for you at no charge. Custom fabrics and monogrammed items are final sale. For boy's items, I recommend going by the shirt size they will be wearing. For example, if he's wearing a size 5 shirt, order the size 3-5 bow tie or 5-7 necktie. Most men will fit into regular length ties. I recommend tall ties for guys over 6'2" or for guys who like extra length for tying. Tie widths are a matter of personal preference. I'm happy to provide recommendations. Ties tend to wrinkle a bit in shipping. Press with a warm iron before wearing. A *very clean* flat iron works well too! All items are wrapped in brown paper bags and stamped with my Handmade by Emy logo.